NEW YORK — David Oyelowo kept his distance from the rest of the actors while filming the upcoming six-part retelling of "Les Miserables ." It wasn't personal. 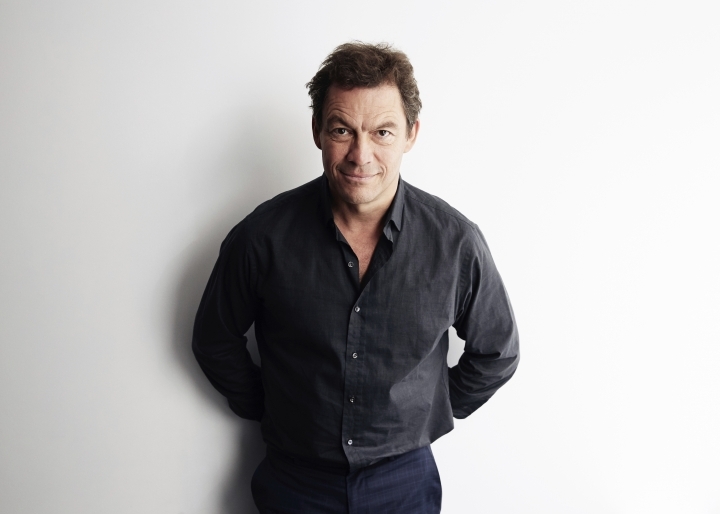 Dominic West would often invite his fellow actors out for a bite or just to hang out but Oyelowo would repeatedly decline. West wondered why it was so hard to get to know Oyelowo. The reason was because Oyelowo was playing the morally rigid, obsessive Inspector Javert and felt he had stay an arm's length away to remain in character. "I wanted to feel like an outsider. I wanted to feel like a shark," said Oyelowo. "I like to lose myself in whatever I'm doing. I think that gives you a better chance of making the audience go on that journey with you." The added preparation can be seen on PBS' "Masterpiece" beginning Sunday when Javert begins his hunt for the heroic fugitive Jean Valjean, played by West, in a powerful adaptation of Victor Hugo's mammoth novel by screenwriter Andrew Davies. The six-hour series is grounded in the sprawling, tumultuous book, not the musical. It also stars Lily Collins as Fantine, Derek Jacobi as the Bishop of Digne and Olivia Colman as Madame Thenardier. Several of the actors admitted they were initially skeptical about the project so soon after the recent Tom Hooper-directed film until they read or reread Hugo's book, something West calls "incredibly accessible masterwork." The series tells the tale of the long-suffering Valjean and his never-ending flight from Javert. Their relationship — a former criminal who shows he can change and the policeman who doesn't believe in redemption — is played out against a backdrop of student revolution and a new generation finding their voices. Huge themes are explored, including the plight of the underclass, the notion of inherent criminality, the force of justice and the role of citizens. Some are touched on in the musical theater version but the new series promises a fuller look. "People, of course, may tune in thinking they know the complete story. But this allows for six hours of material," Collins said. "It was amazing to be able to have an entire episode dedicated to what would have normally been a song lyric." 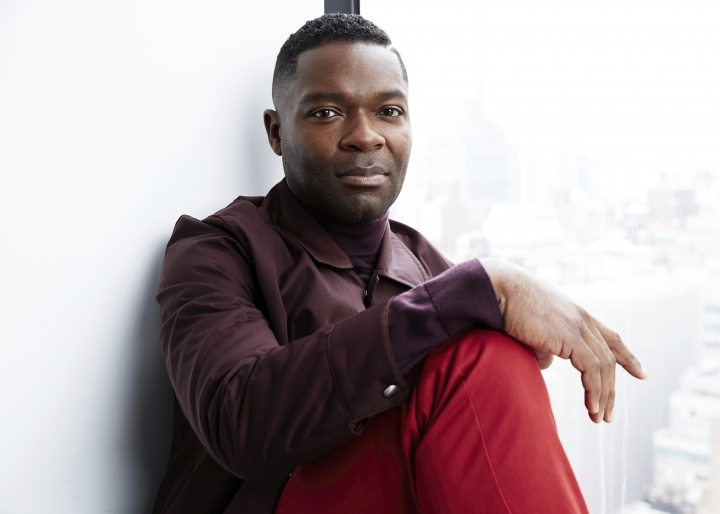 Oyelowo said he thinks the new PBS adaptation can co-exist with the musical. "The way I think about it: For those who love the book, this six hours gives you the opportunity to see these characters come to life in a way that I think is authentic to the book," he said. "And for those who love the musical, you get to go a little bit deeper and, if you need to go and cheer yourself up afterwards, by all means go and listen to 'Empty Chairs at Empty Tables.'" Audiences will find no rose-colored adaptation. There is grime and filth, sweat and gore. The back alleys and prisons are positively hellish. As Collins said: "You feel like you can smell Paris." "We definitely didn't want to do the chocolate box, polite version of this because we wanted it to be relevant to now," said Oyelowo. "We wanted to show what life actually was like then." Because of the shooting sequence, Collins' hair did not have to be cut as Fantine falls from a seamstress to a prostitute, selling her locks to keep her daughter safe. But West's scalp was less lucky, looking like he lost a battle with an angry lawn mower. "It's interesting how pretty much my entire performance is dictated by the hairstyles," he laughs. The cast immediately saw in the novel connections to the modern day, even though "Les Miserables" described events in nineteenth century Paris. Oyelowo pointed to both Fantine's financial misery and the unjustness of Valjean's imprisonment. "You only have to be alive and in the work force in 2008 to know what the economic crash meant for so many people," he said. "Same thing when it comes to this idea of inherent criminality. That is something that we see politicians attributing to certain sections of society and manifesting in the prison-industrial complex." As for Oyelowo's onset standoffishness, that melted away on the last day of shooting in Cannes. He and West had a great night out, prompting West to say: "We should have done this months ago!" 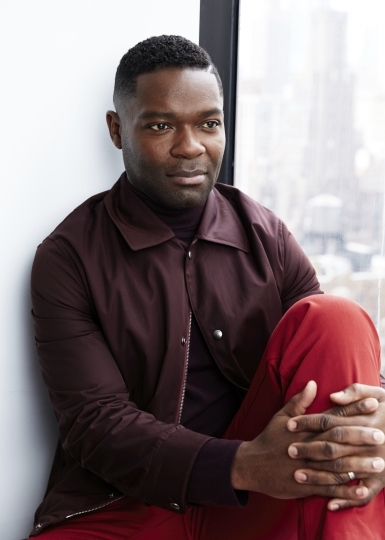 Oyelowo explained why he had been so distant. West was astonished. "You come across actors who are just so much more committed than you," he said, laughing.